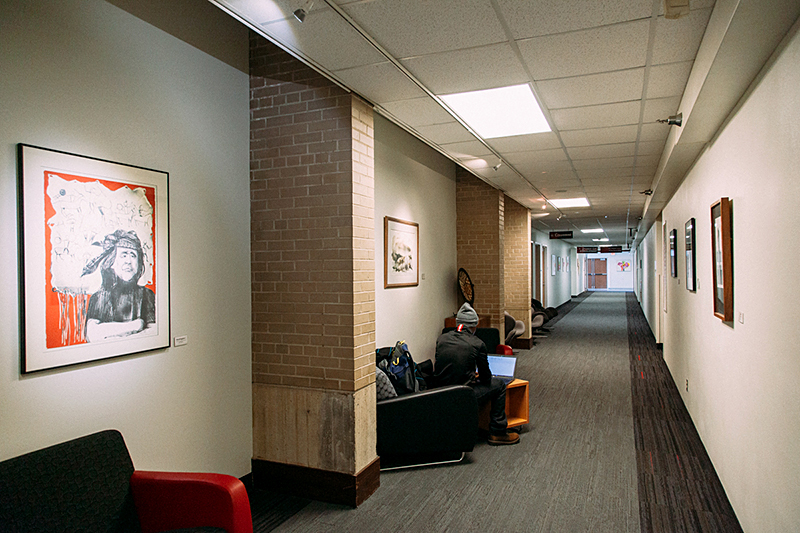 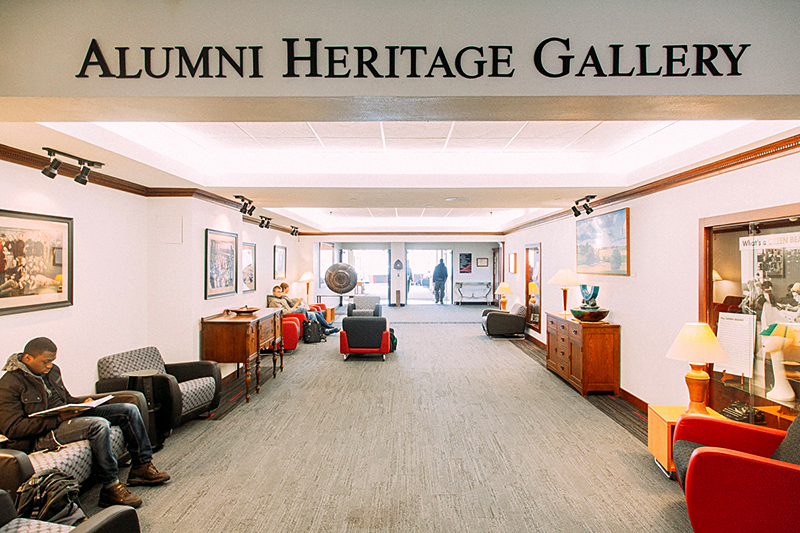 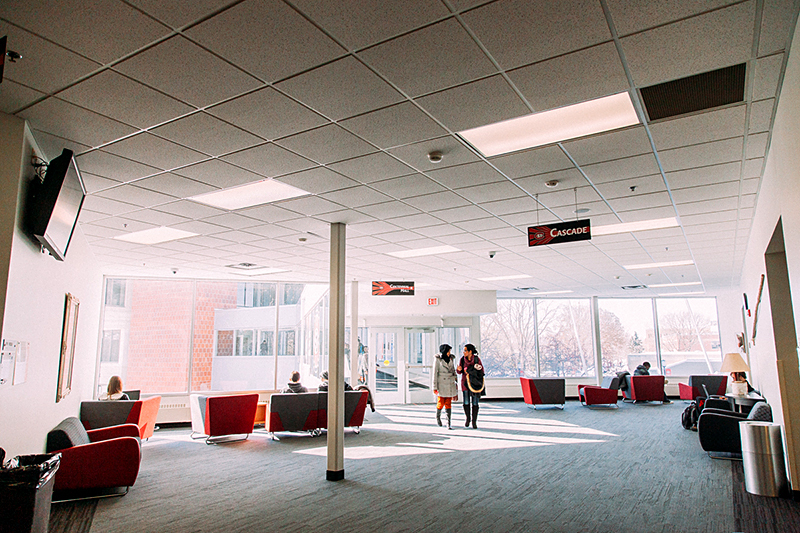 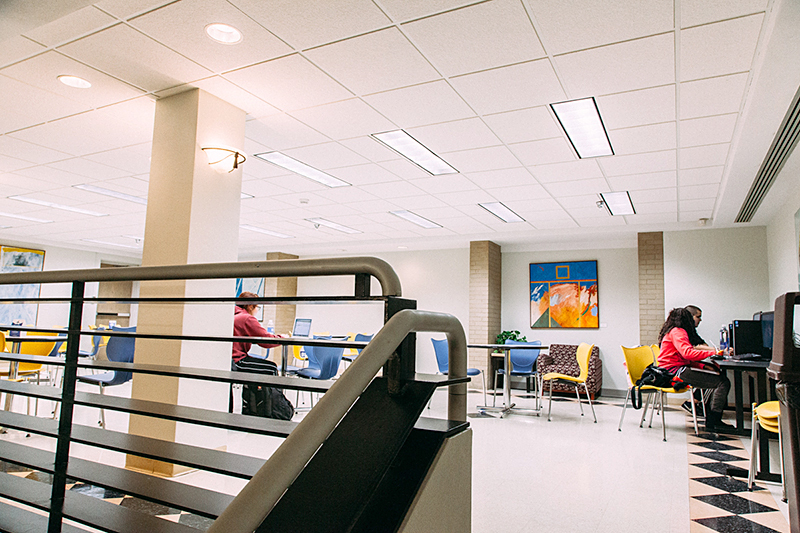 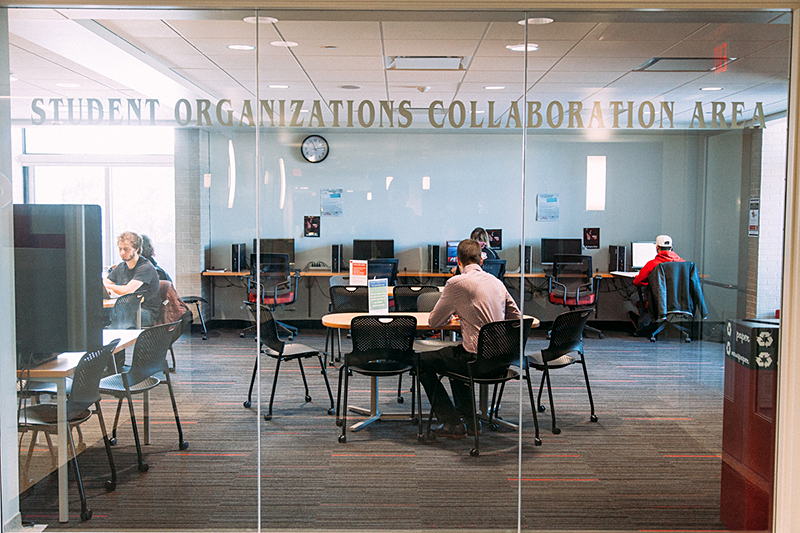 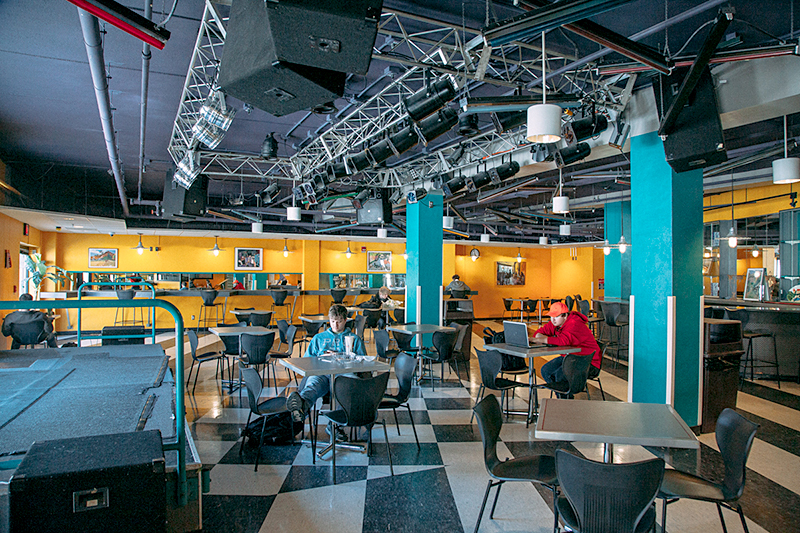 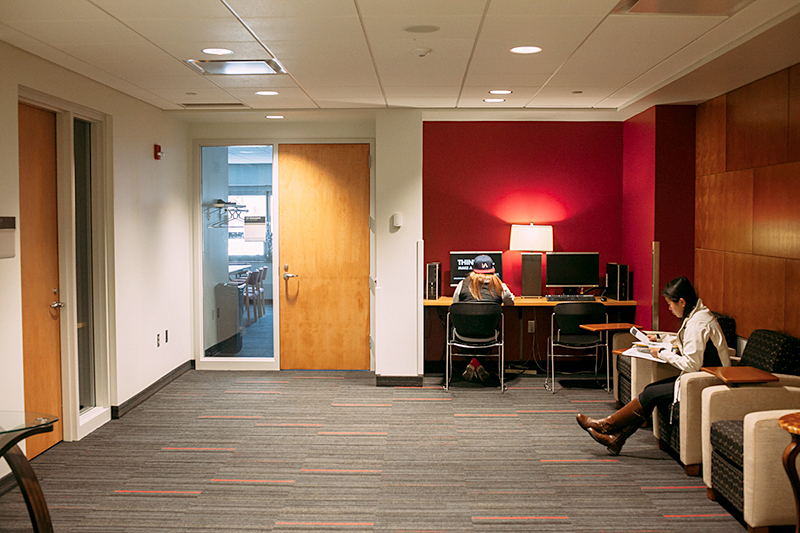 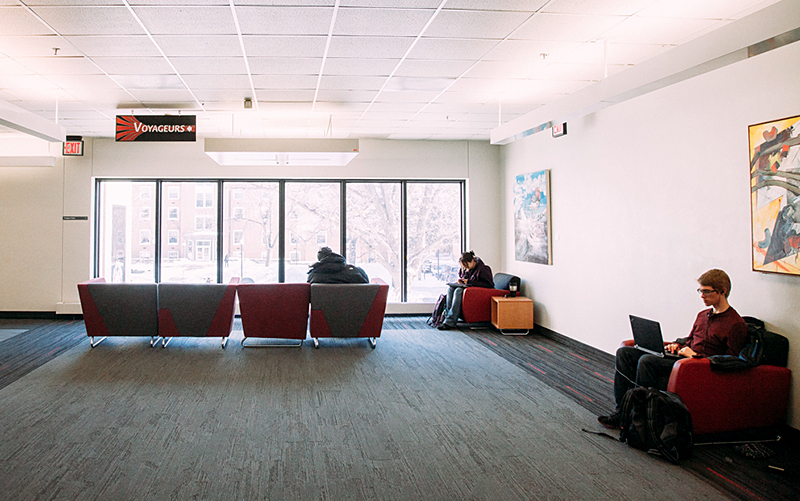 Atwood Memorial Center has many spaces to study, do group work, write that term paper, or just hang out. 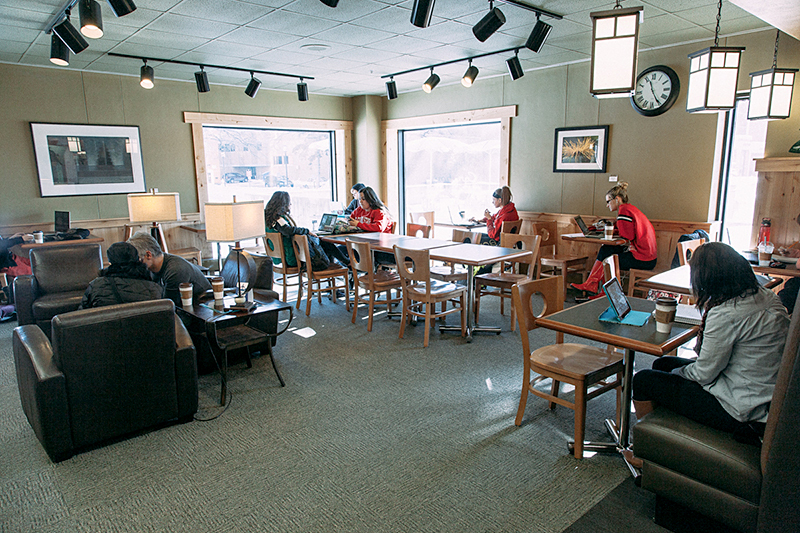 We have a variety of lounges and computer locations on all levels. 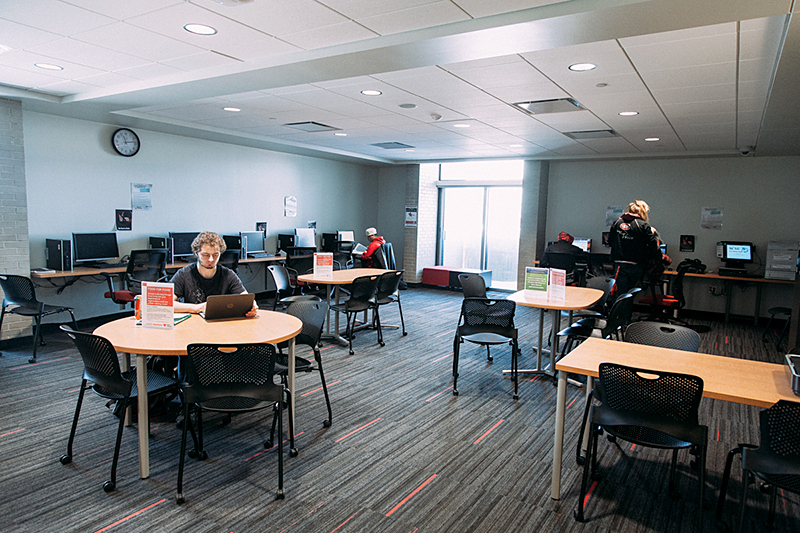 Atwood Memorial Center offers a variety of technology resources.